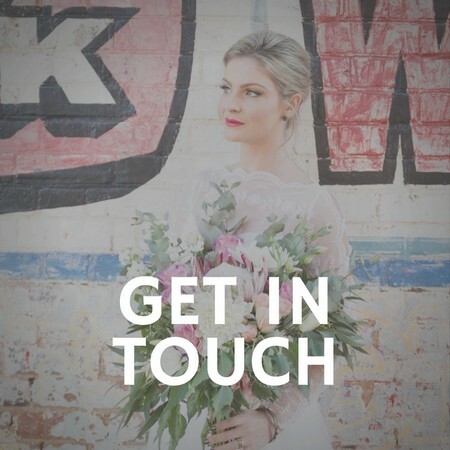 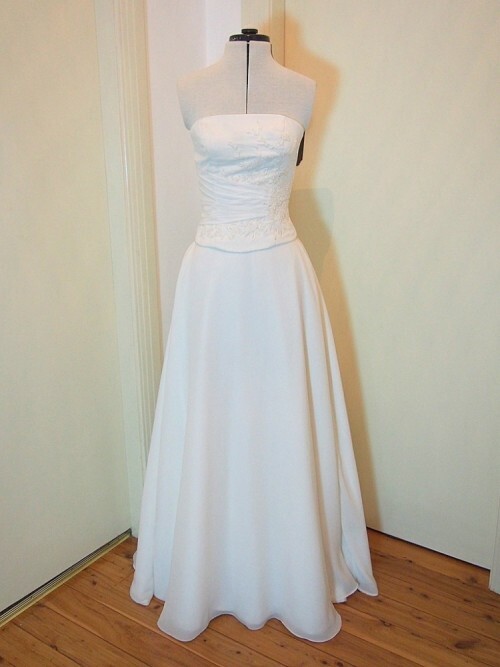 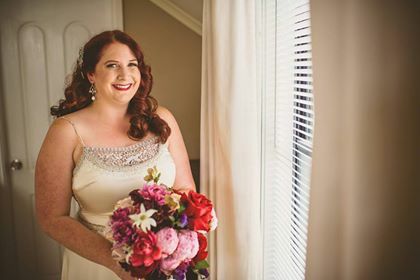 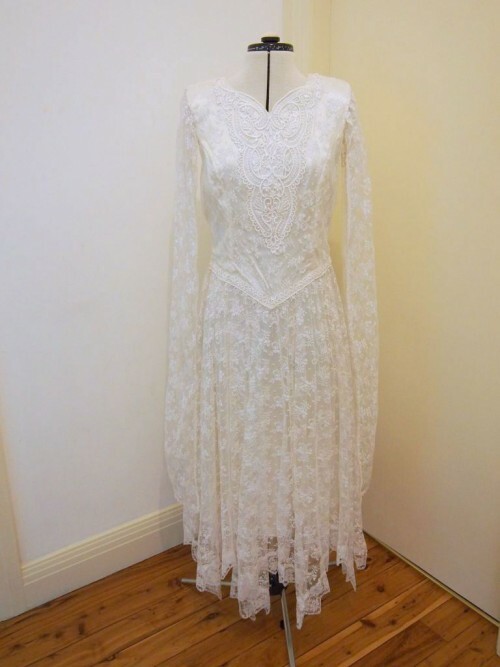 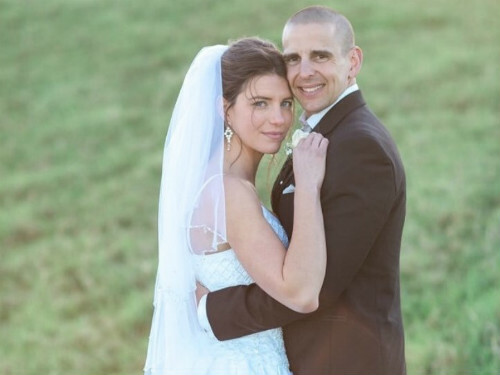 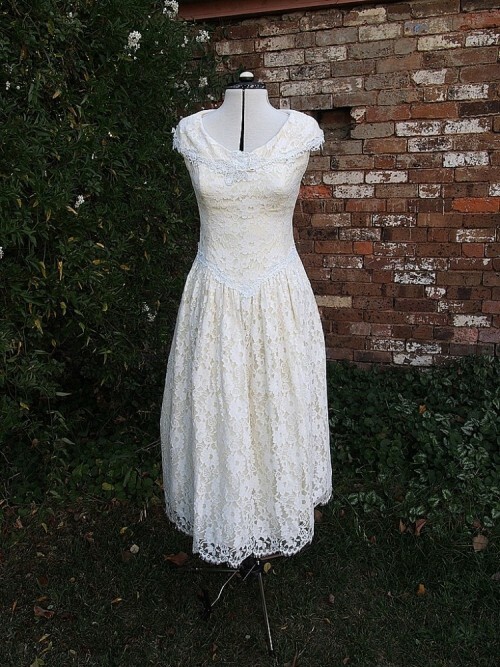 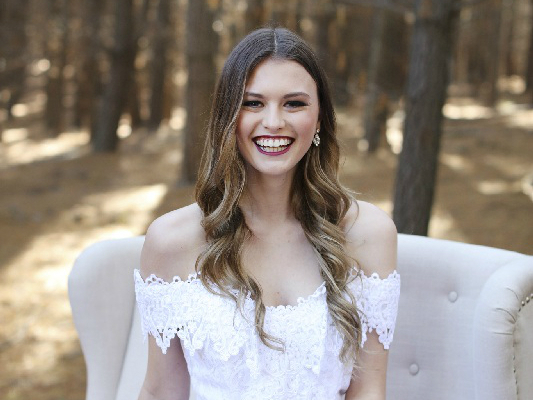 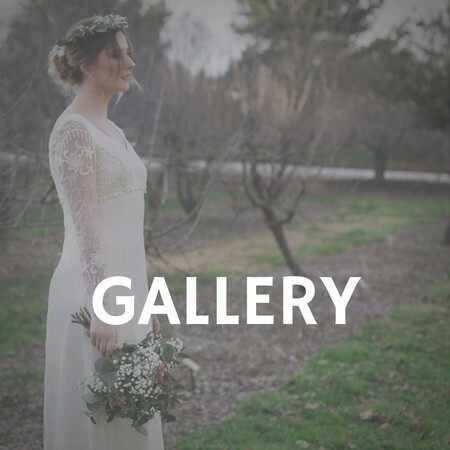 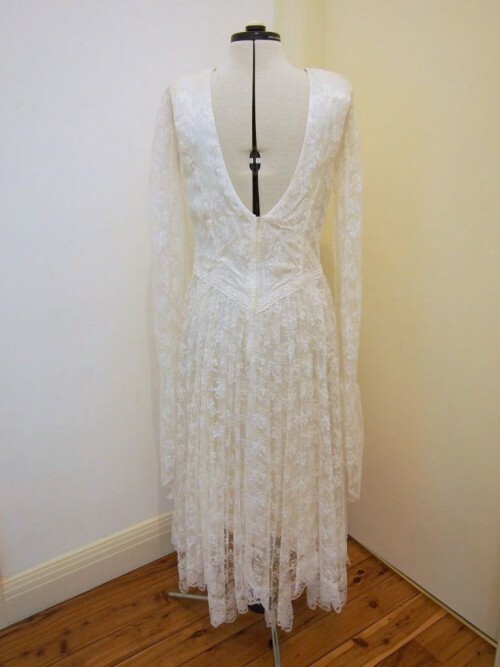 Vintage Aisle is an online store for vintage wedding dresses and accessories based in Orange in Central West NSW, Australia. 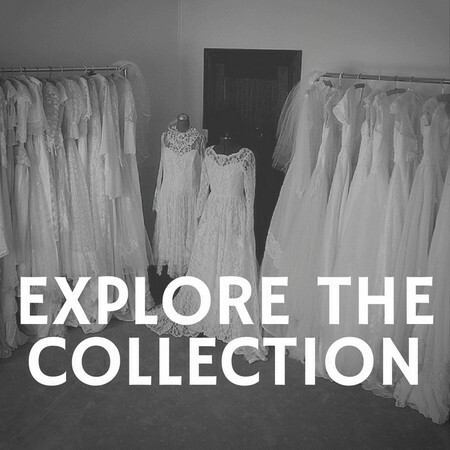 At Vintage Aisle, brides-to-be can find the perfect vintage wedding dress and accessories to wear down the aisle on their wedding day with. 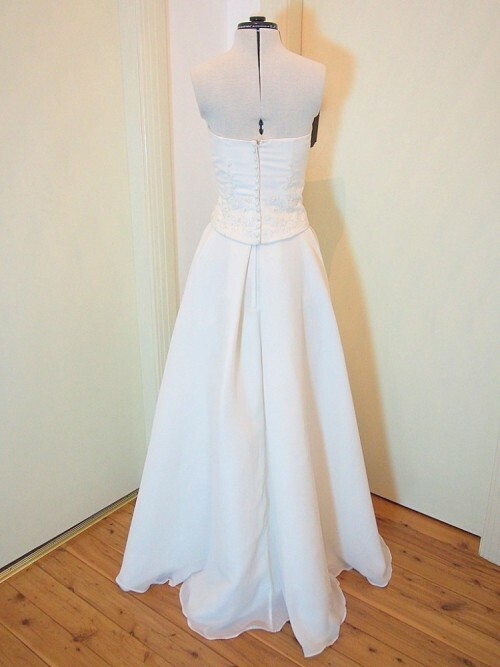 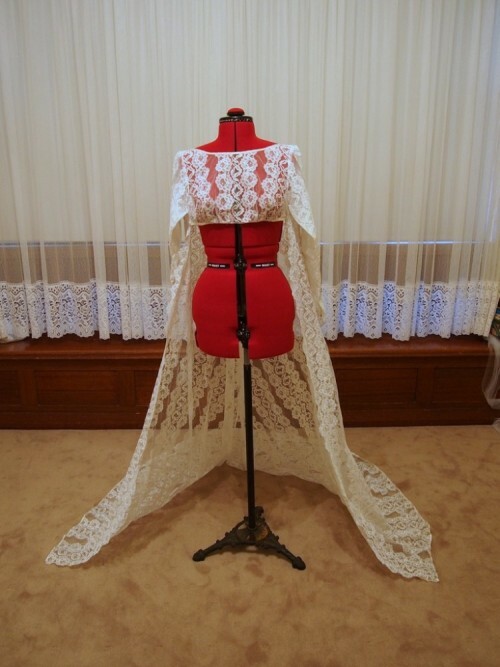 We have in stock a variety of styles, lengths, sizes and fabrics available.